Phantom Thief Change! 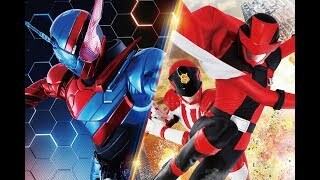 Police Change! 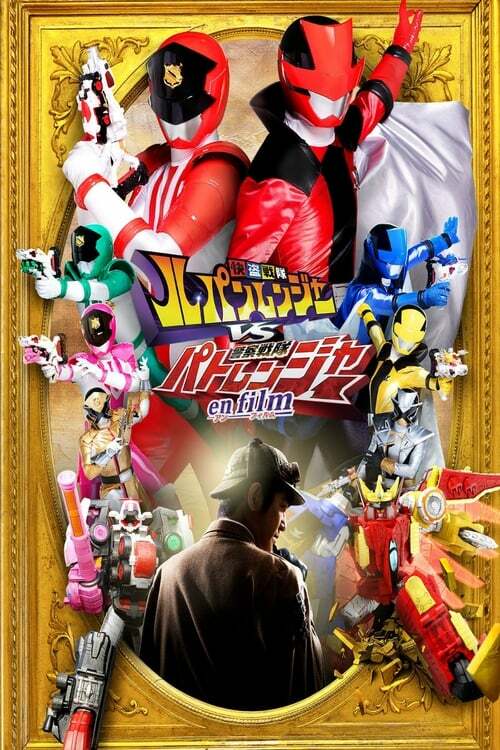 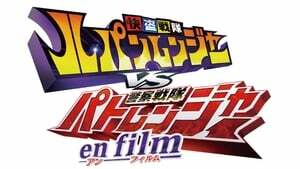 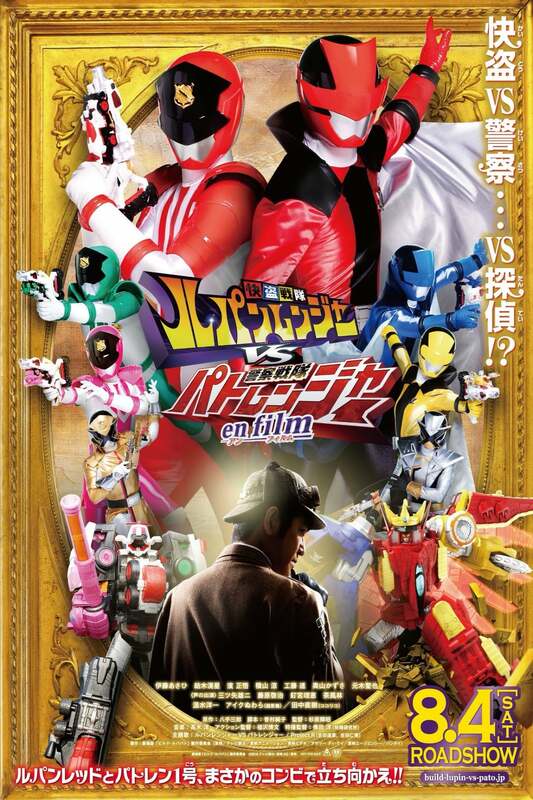 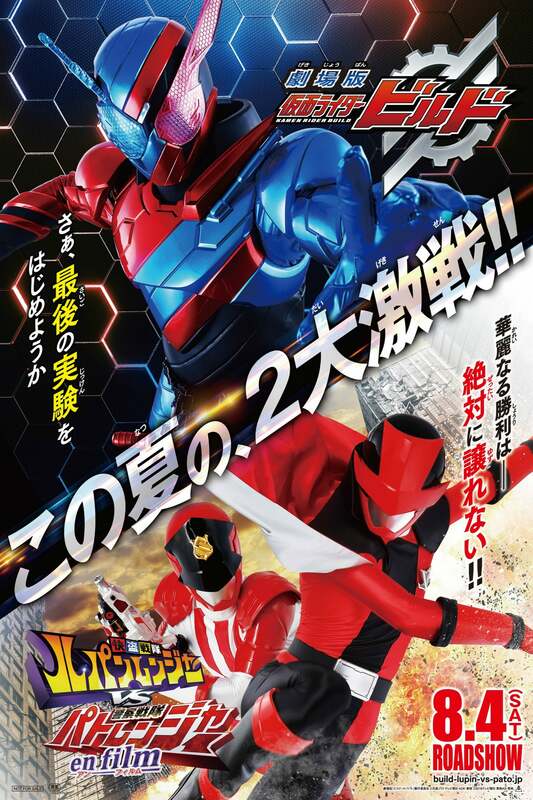 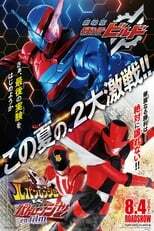 This summer, the VS Sentai that defies all that you know, will be appearing at the cinemas!